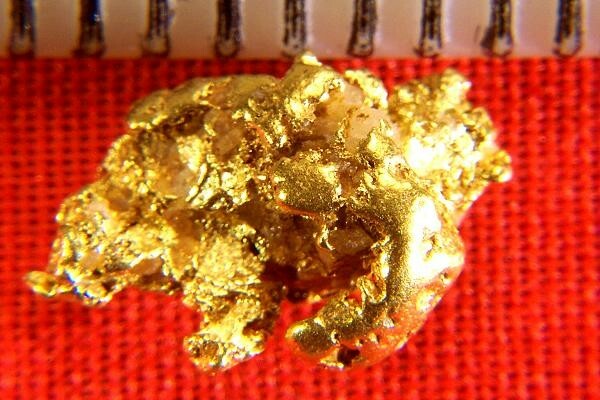 This Alaskan Gold Nugget weighs 1.14 Grams (17.6 grains). It is 7/16" (11 mm) long. 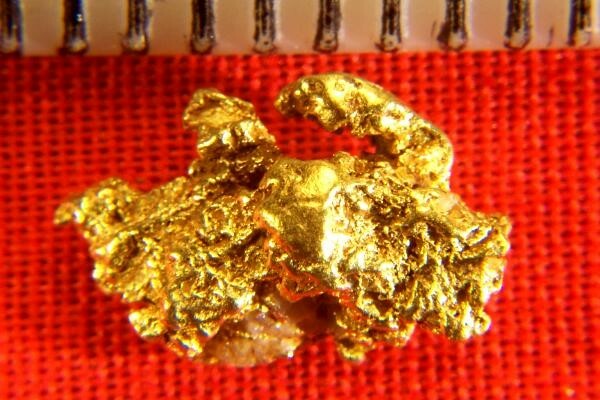 This wonderful gold specimen would look great in any gold nugget collection.